As teachers in special education classrooms, we saw how our students commonly struggled with self-regulating and identifying emotions which negatively impacted their social skills. We needed something to be able to help them as well as improve behavior management. 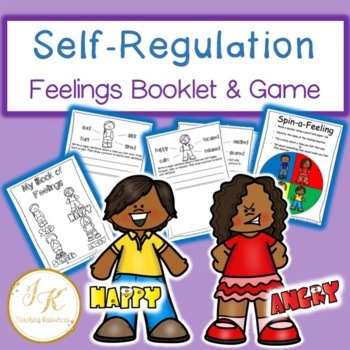 We began researching different resources to try with our students, that could help them better regulate how they were feeling and Zones of Regulation by Leah Kuypers quickly became something that we used faithfully. It has shown to be very beneficial in our classroom. It improved communication with those students who struggle with vocalizing and recognizing their feelings. 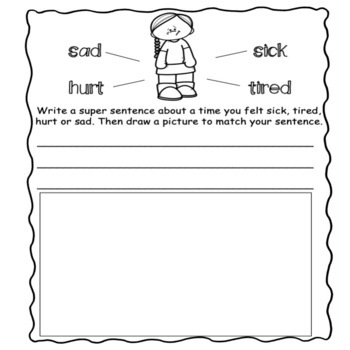 In this 5 page booklet, we have included four different worksheets to use for each zone. The cover is also used as a coloring page. 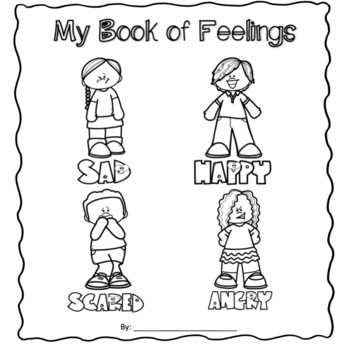 -On the top of each zones worksheet is an anchor chart for students to quickly see what emotions and behaviors fall in that zone. This is a great reference for students to refer back to when they aren't sure what zone a certain emotion falls under. -Underneath there is a space to write a couple sentences about what might put them in that zone. -a place to draw a picture. ⭐ Zones of Regulation-Social Skills Situational Scenarios PLUS Check In!